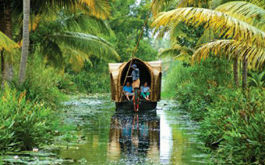 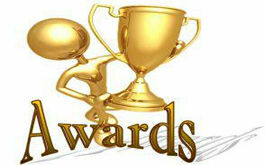 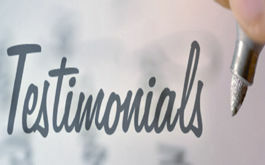 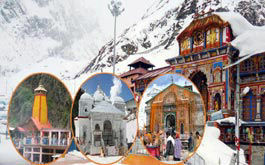 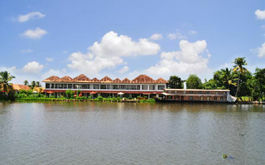 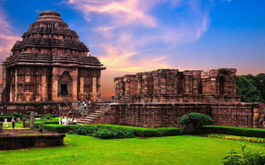 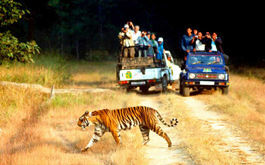 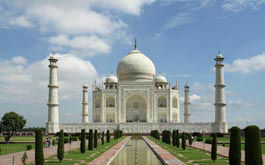 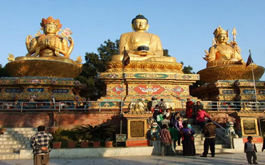 Tour Operator India: We are recognised tour operator in India providing all kind of India tours. 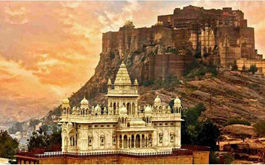 Rajasthan which is one of the most enjoying holiday tours in India is provided to you by an online Travel Tour Operator and travel agency. 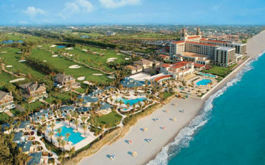 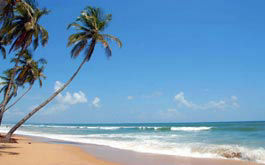 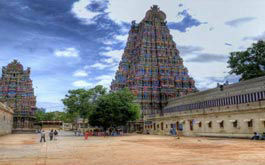 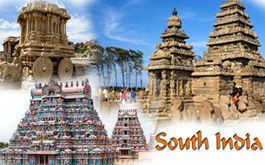 We also provide South India Tours & Goa Tours. 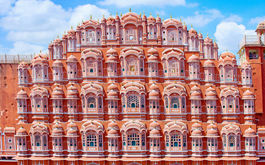 North India Tour and Rajasthan Tours is our speciality.